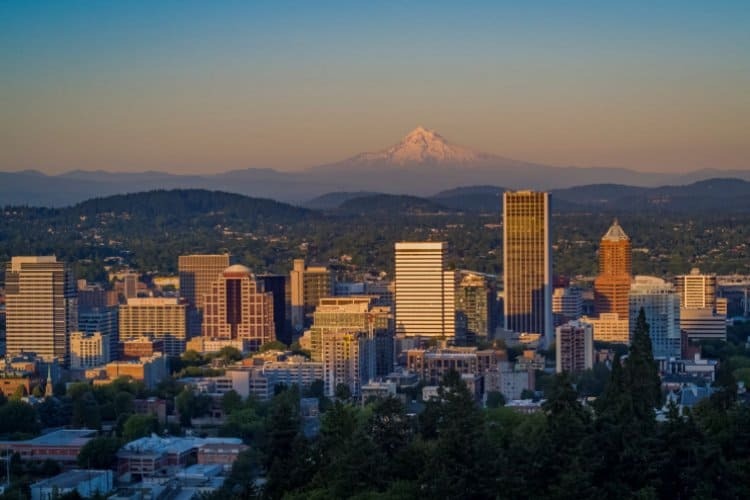 The upcoming 70th annual Highway Geology Symposium will be held at the Portland Marriott Downtown Waterfront, in Portland, Oregon on October 21 - 24, 2019. On Monday at 1:00 pm, a half-day Transportation Research Board session sponsored by the AFP10 Engineering Geology Committee titled Looking Ahead at Informed Decision-making for Engineering Geologists will begin. The ability to process large amounts of data allows engineering geologists access to information not easily obtained just a few years ago. How are we using this information to advance the practice of investigation, design, planning and management? Selected presentations at the 2019 TRB Midyear Session will be on the topic of increased use of data in day to day decisions, as well as long term planning. An open discussion will follow the presentations. There will be a ice-breaker that evening for HGS participants, and a full day of technical sessions for the HGS will start on Tuesday morning at 8:00 am. Field trip participants will have the opportunity to travel through the majestic scenery of the Columbia River Gorge National Scenic Area. 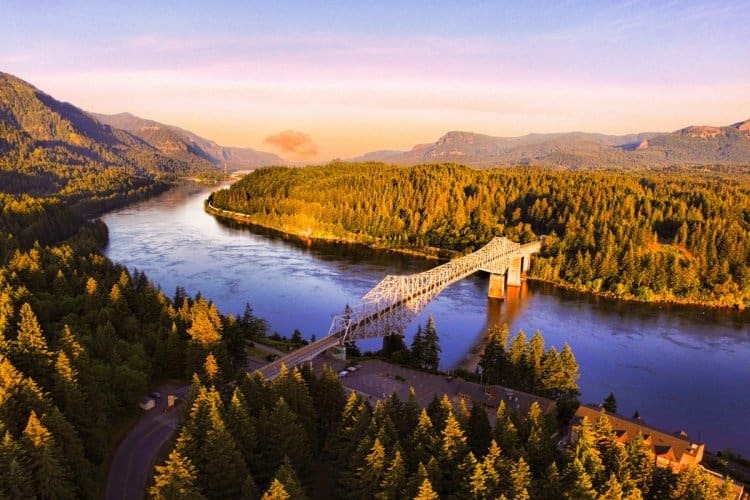 The Columbia River Gorge is located 18 miles east of downtown Portland and provides multiple outdoor recreational opportunities from hiking to windsurfing. 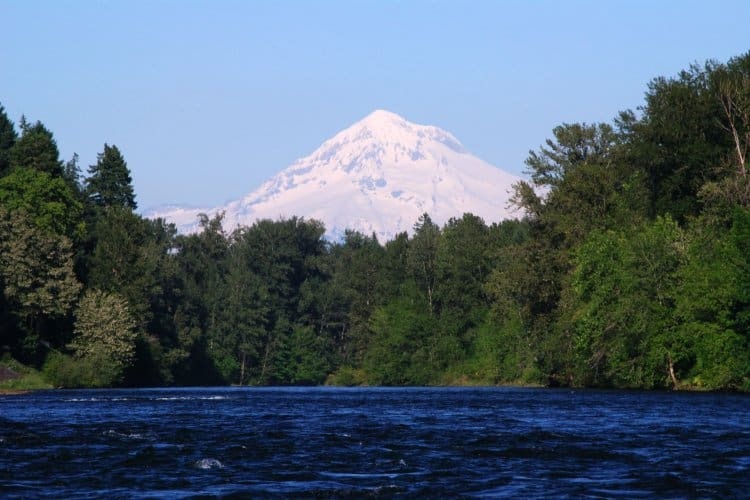 We will begin our trip in a maritime climate at the west end of the Columbia River Gorge and will transition to a more arid climate as we approach the rain-shadowed east side of the Cascade Mountain Range. The trip will focus on the geology, waterfalls, large landslides, rockfall, and ice-age floods that have shaped the region we see today. 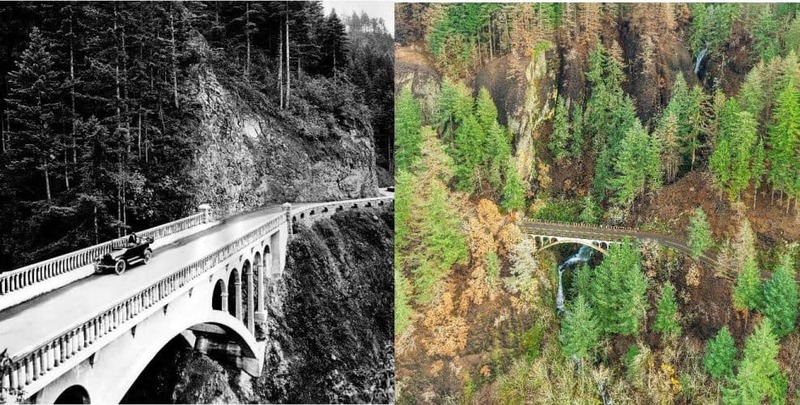 We will also discuss the history of the Historic Columbia River Highway (HCRH) and the Eagle Creek Fire which occurred in 2017 and burned nearly 50,000 acres along the Oregon side of the Gorge. Participants will visit iconic vistas, such as Chanticleer Point, Vista House, and the Rowena Bluffs. Learn how this geologic setting, recent wildfire, and the regional Historic Columbia River Highway and Historic Columbia River Highway State Trail projects have provided an opportunity for successful multi-agency partnering while offering unique challenges for balancing aesthetics and safety to maintain access to one of the most majestic areas on earth. 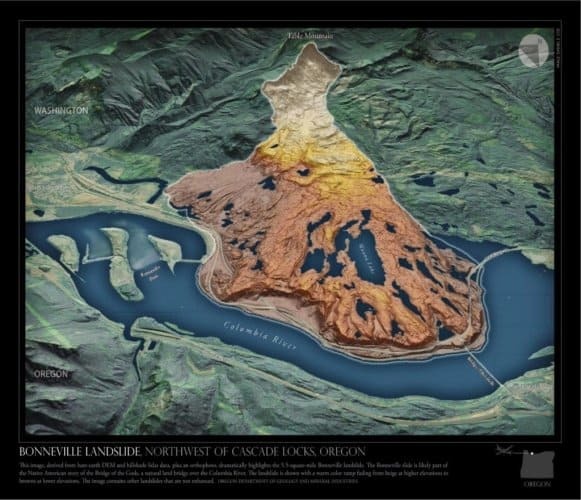 Mid-day, a lunch celebrating local northwest fare and beverages will be provided at the Port of Cascade Locks, directly across from the Bonneville (Cascade) Landslide that is measured by the square miles! Please see the Early Announcement and Call for Papers for additional information. New information will be posted as it becomes available. We hope to see you in Oregon! The Highway Geology Symposium has existed for nearly 70 years and over the years has had much participation by what might be considered “Young Authors”. This participation by our younger professionals has been fabulous and is a true benefit to the Symposium and the Mission of HGS. In recent years, HGS has taken participation of Young Authors to another level by sponsoring a competition with both financial, registration and award recognition. This is an annual and perpetual award with up to three awards presented. We are very excited about this continued opportunity for participation by Young Authors and we encourage you to submit your paper and to present your work at the Symposium. If you know a Young Author that should join this competition, encourage them to check out the guidelines and submit their abstract. HGS is all about sharing our geologic technical experiences and we look forward to hearing about and learning from your experience. So please see the links for guidelines and participation requirements as well as award details. The upcoming 70th annual Highway Geology Symposium will be held in Portland, Oregon, October 21st through October 24th, 2019. Please take a look at the slide show and the Early Announcement and Call for Papers for more information. The 69th Annual Highway Geology Symposium was held from September 10th to September 13th, 2019, in Portland Maine. Thank you to everyone who participated for making the 2018 HGS a memorable event.